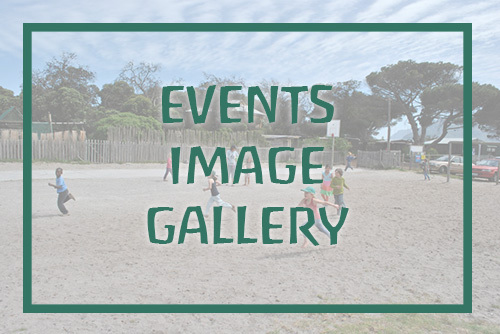 Excitement is in the air at the Imhoff Waldorf School as a pristine 3-hectare piece of land on Imhoff Farm will soon be home to its new eco-friendly school. 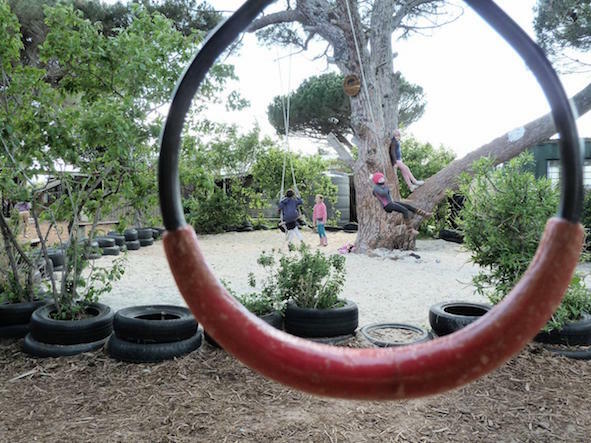 Since its humble beginnings in 1996, with just one classroom and one teacher, the school has thrived and now has a Parent- and-Child Circle, where parents accompany their children under the age of 2; a Toddler Group, two playgroup classes and a Primary School. For the past 21 years, the school has been a plot – rented from Imhoff Farm – in the heart of nature among trees and near the Imhoff animal farm. School Coordinator, Stefanie Roux said negotiations to buy the land from Redcliffe Properties, the owners of Imhoff Farm, had started in 2010, and the school had received the Title Deed two weeks ago. Gerhard van der Horst, from Redcliffe, confirmed the sale. Ms Roux said the current school was eco-friendly and “off the grid”. It used solar power and had qualified for the Eco-School’s International Green Flag, for school that have made significant environmental achievement. The Eco-Schools programme is run in more than 50 countries and is managed in South Africa by the Wildlife and Environment Society of South Africa (WESSA). 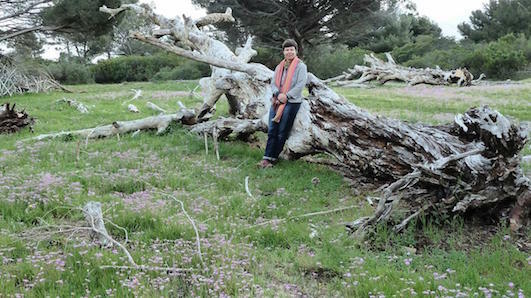 Ms Roux said an architect would design the new school along environmentally sustainable principles; the building process would be non-invasive as possible, blending with existing topography and preserving natural vegetation. Classrooms would be sited for optimum light and buildings would include cordwood and the use of rammed earth, a building technique for foundations, floors and walls using natural materials such as clay, chalk, lime or gravel. The school would also be fully solar powered. Ms Roux said the site development programme had already been approved and construction of the road and the fence surrounding the property had started this week. Construction of the school will start in January next year, and the school has been given two years to vacate its current premises. This project has been called the Dragon Tree Project (DTP), after a majestic fallen dragon-shaped tree found on the new land.